James Min is the Partner with the law firm of LimNexus LLP in their Washington DC office. Mr. Min’s practice focuses on all critical aspects of international trade law including customs, export controls, economic sanctions, free trade agreements, WTO, anti-bribery, internal corporate compliance, CFIUS, trade related white collar defense, international investigations and other international business matters. Mr. Min has particular expertise and experience with U.S. secondary sanctions and extraterritoriality of U.S. trade laws. Mr. Min was formerly the Vice President and Global Head of International Trade Law for Deutsche Post DHL in its Legal Department where he advised all business divisions of DPDHL operating in over 220 countries and territories including Cuba, Iran, Syria, North Korea, Russia, China, etc. One of DPDHL's divisions, DHL Express, has been doing business in the DPRK since 1997 and is one of the few Western companies doing business in North Korea for a long period of time. Mr. Min is also Chairman Emeritus and former Board Member of Global Resource Services, Inc., a non-governmental organization that has operated in the DPRK since 1997 involved in humanitarian aid, community development, as well as cultural, educational, medical and agricultural exchanges between the U.S. and the DPRK. Mr. Min regularly advises other NGOs, humanitarian organizations and interested investors on operating in the DPRK. Mr. Min serves as the Legal Advisor to NCNK assisting the organization and its members. 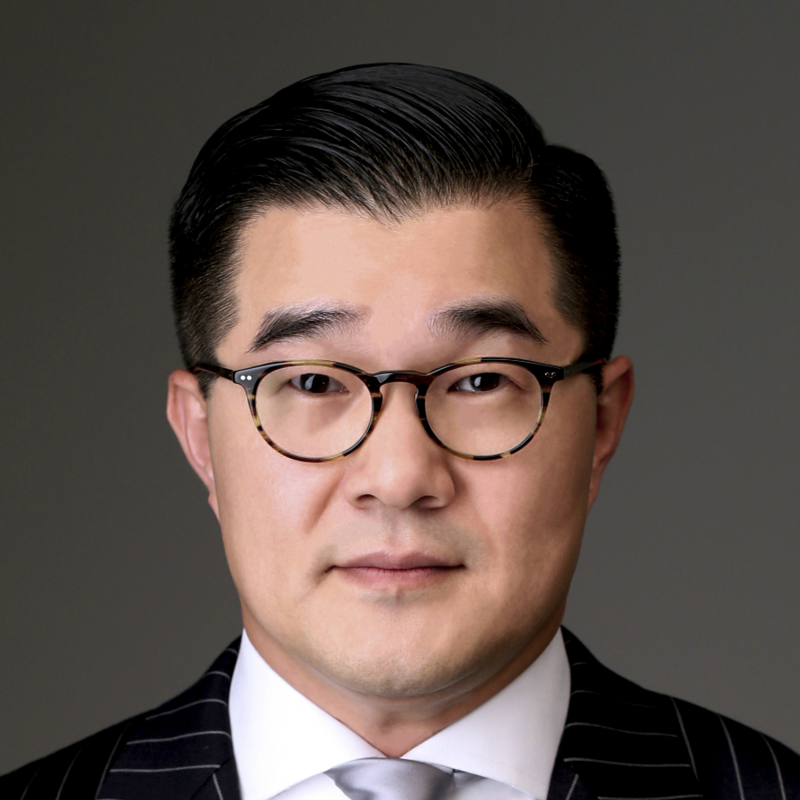 Mr. Min is a recognized international trade and business lawyer with experience in private practice, U.S. Government service, and as in house counsel in Fortune 500 companies. Early in his career, Mr. Min managed U.S. Government legal assistance programs in Russia, Ukraine, Moldova, China, and Angola as they transitioned into a more market based economy and with integration to the international trade regime. He has also advised the Governments of Russia, Ukraine, Lebanon, UAE, the Arab League, China, and the United States on trade law matters. Previously, he has served as an attorney with FedEx, U.S. Treasury, U.S. Department of Homeland Security, U.S. Department of Commerce, and with one of the largest U.S. law firms focused on customs and trade law. Mr. Min is a frequent speaker throughout the world. He is a graduate of the Johns Hopkins University and The American University in Washington DC. He has also studied in Moscow and Kyiv as well as in Seoul. He is admitted to practice law in the District of Columbia, Maryland, Tennessee and the U.S. Supreme Court. He also speaks Korean and Russian.